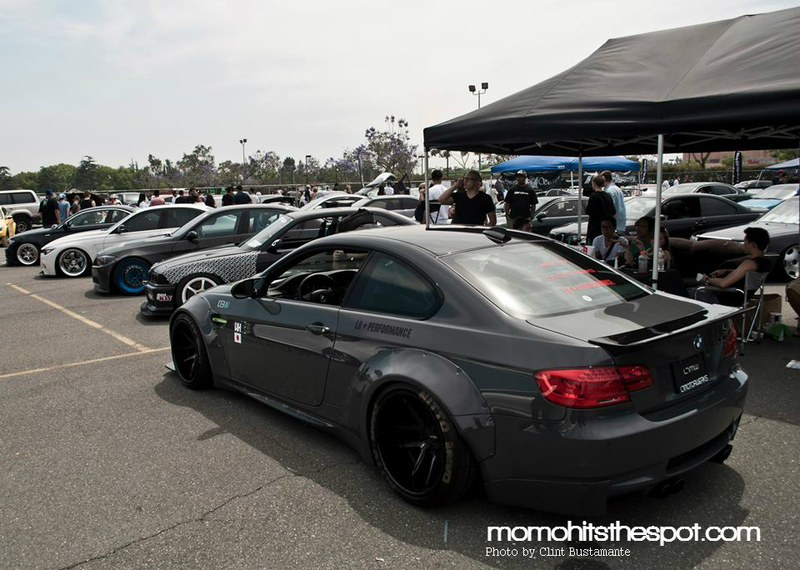 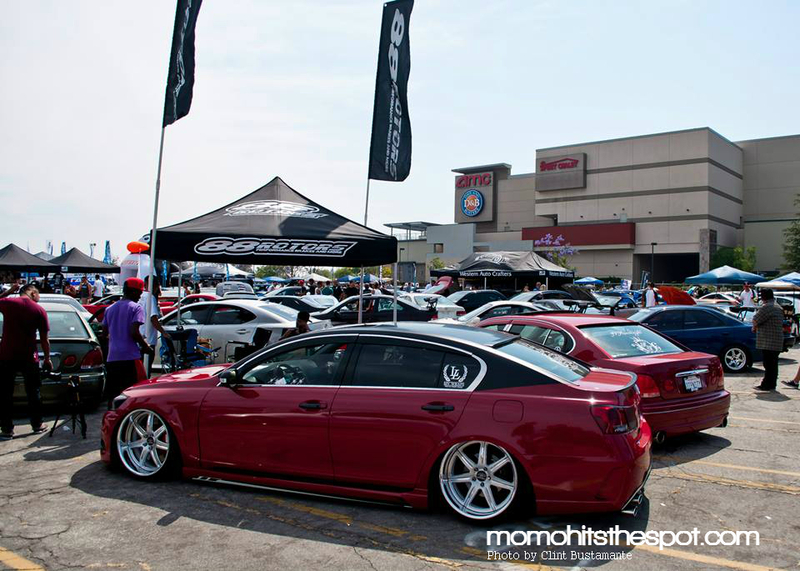 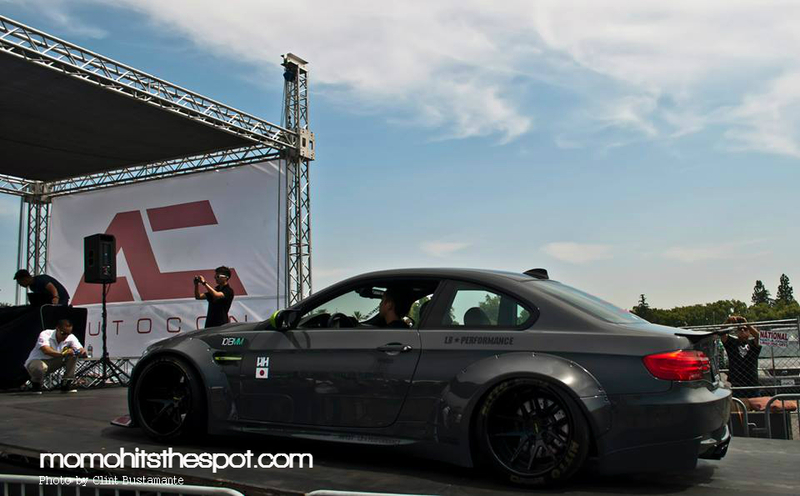 AutoCon LA 2013 [Part 2] – MoMoHitsTheSpot! 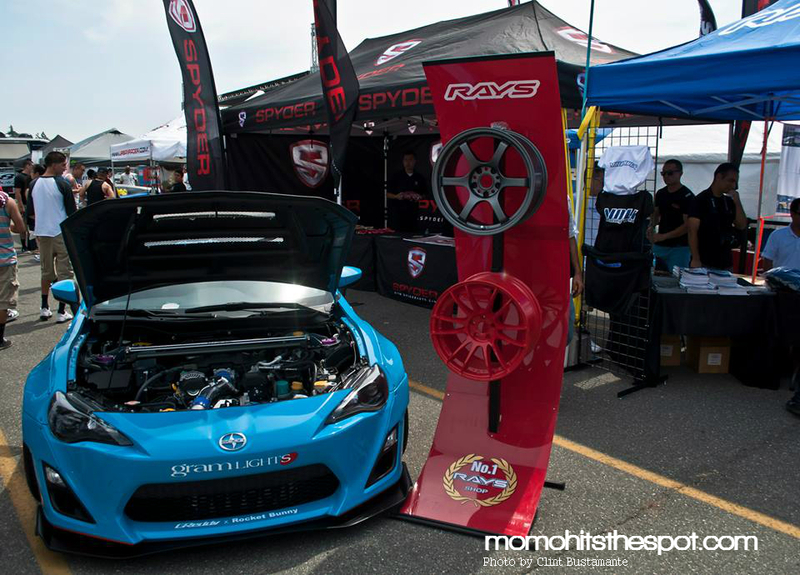 Okay, here’s part 2, the final part of MoMoHitsTheSpot!’s AutoCon LA coverage. 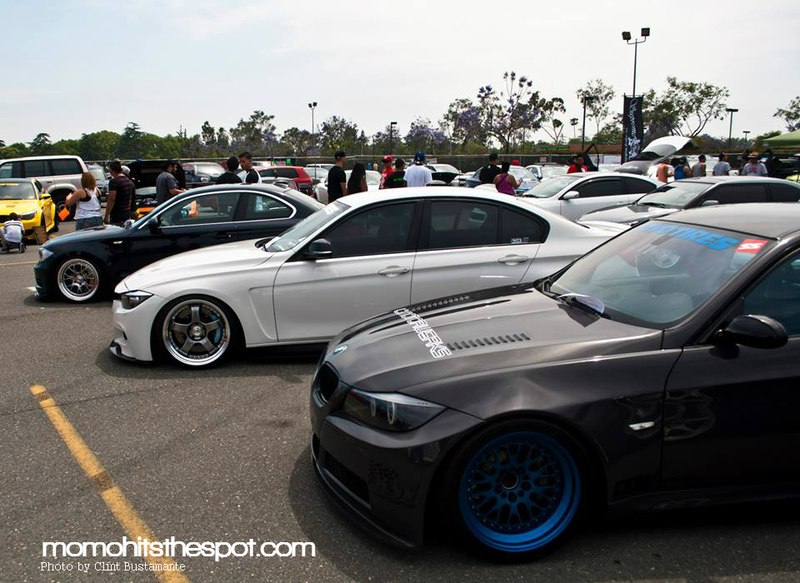 I hope you guys enjoy the photos, and I want to give a special thanks to my good friend, Clint Bustamante for allowing me to use his shots up here on the blog.